If you would like to download the data that you find on the Child Story Report page, you are now able to export the report to Excel. This can be useful to keep track of how regular stories are being posted to children on the site, allowing you to monitor the usage of learning stories on Educa. 1: To access the Child Story Report please follow through the help article here. 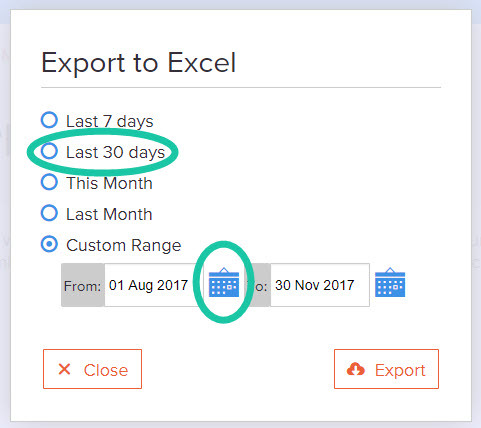 2: Click on "Export to Excel"